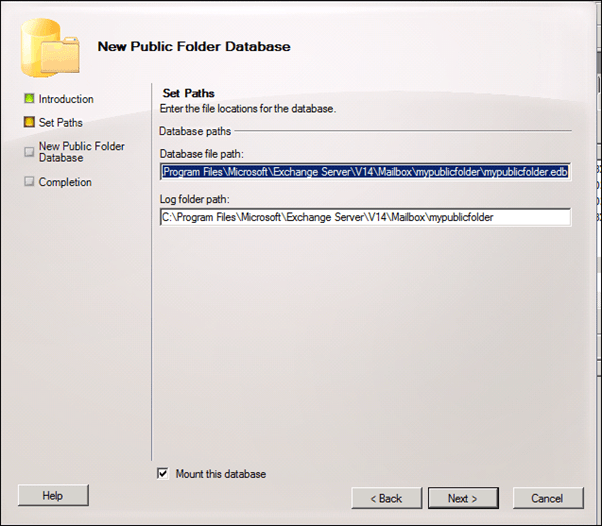 Answer: Creating Public Folder Database in Exchange Server 2010 is similar to creating it Exchange Server 2007. 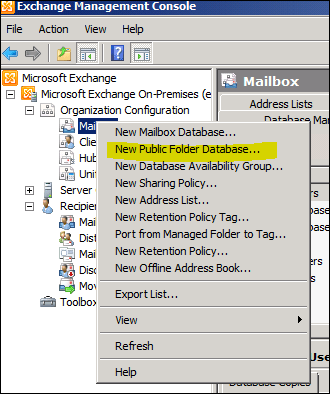 Open EMC and Right Click on Mailbox under Organization Configuration -> New Public Folder Database. 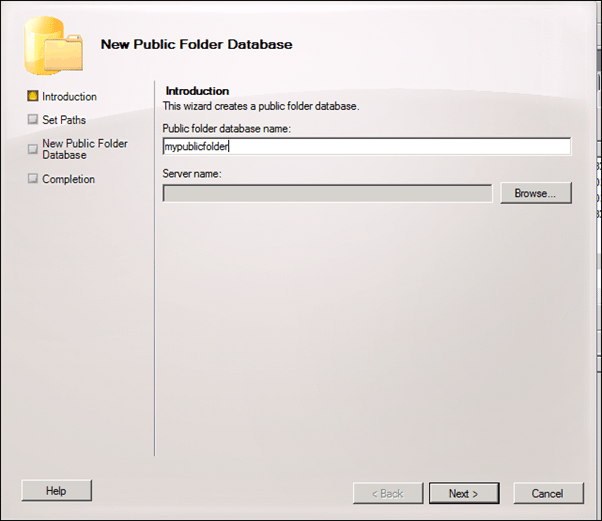 In the next screen fill in the Public folder database name and select the database server that will host it. 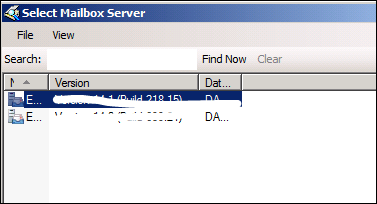 Select the Mailbox Server that will host it. Next you will need to select the Database file location. 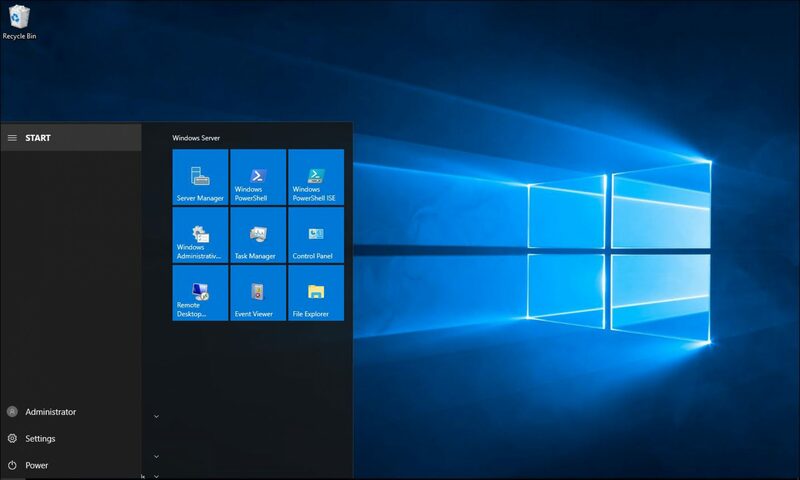 In the next article I’ll show you how to configure Public folders.